It's been a terribly cold week here in Utah, so I had an especially good time curling up on the couch and looking through last week's links. For this week's Frugal Round-up, here are a few of my favorite posts from last week's party. 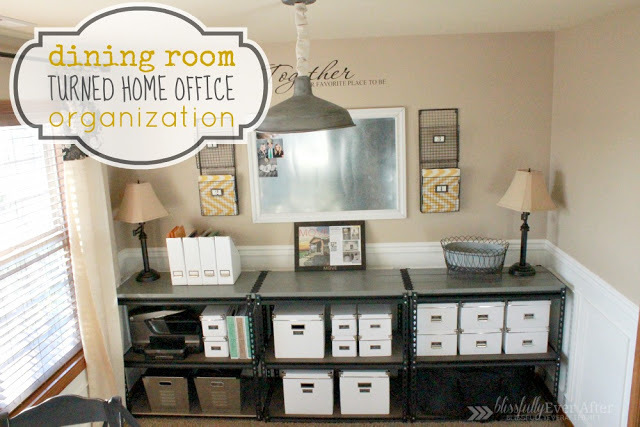 First, Blissfully Ever After shared her dining room turned home office. Such a great use of space! 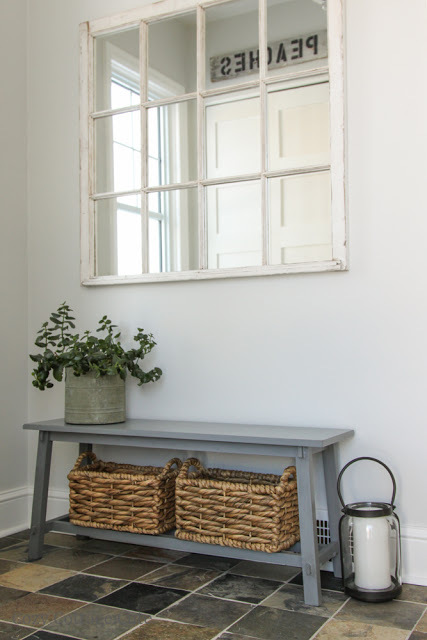 A Few of My Favorite Things shared her kitchen redo. 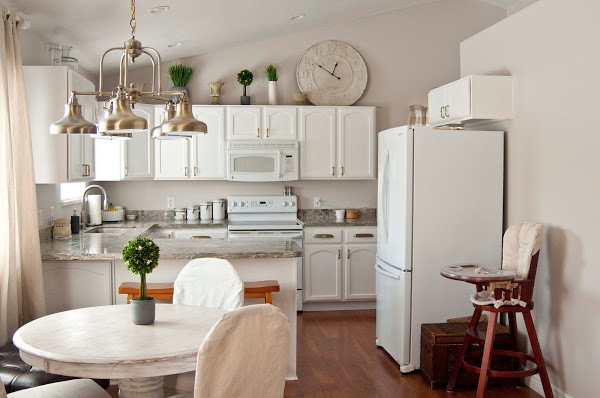 You know I love a white kitchen, and this one doesn't disappoint! And finally, Cozy. Cottage. Cute. shared her entry hall update. So cute! Thanks very much for hosting such a great party! Thank you for hosting, Wendy :) Have a great weekend!! The entry hall is sooo cute! Great features from the week! Thanks for hosting! I hope it warms up a bit in Utah soon! Awesome features - thanks for hosting this party! Wendy, Thanks for always having a great party! Have a wonderful weekend! Thanks for hosting Wendy, beautiful features this week! Love that kitchen, wow!! THANKS for hosting! Thanks for having us! I "liked" you on facebook! Hey there! Thanks for giving us a place to party!! Have a blessed weekend! gorgeous features Wendy! thanks for hosting! Beautiful room transformations! Thanks for hosting! I'm a new follower, thanks for hosting! Everything is looking lovely! Thanks for hosting the party! Thanks for hosting! :) Hope you have a lovely weekend. So excited to have found this partay...everything looks so wonderful! I linked up "5 Ways We Saved This Week", which will be up every Friday. Wow ,Wendy! So many talented bloggers! Can't wait to explore.